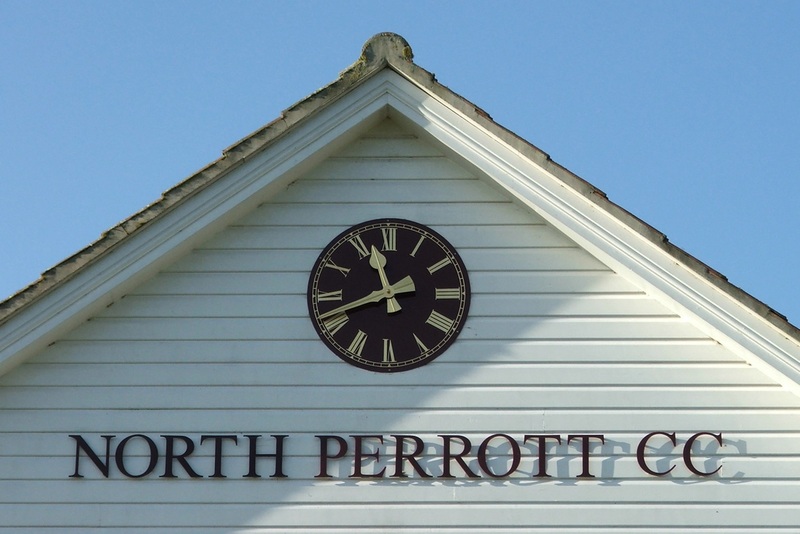 North Perrott CC are delighted to announce that have been awarded the Frank Vowles Trophy being voted as ‘Most Hospitable Club’ in all Divisions of WEPL in 2018. 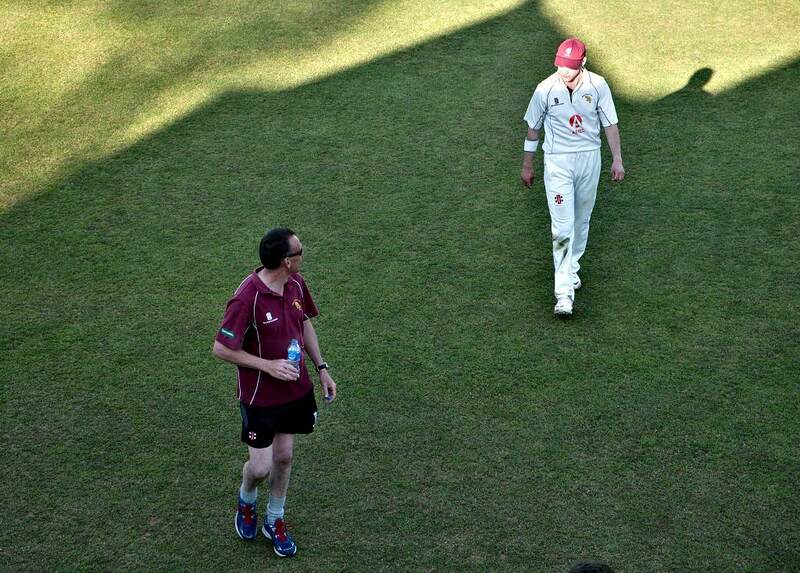 The award is voted on by visiting umpires and to be even in contention for the award clubs must score a maximum of 5 out of 5 ‘hospitality points’ for every home game. In the event of a tie the club scoring the best in the fair play scores takes the title. The club takes the opportunity of thanking all the WEPL umpires for their hard work over the season and recognising the efforts at North Perrott CC to make our club a great place to visit for officials, players and supporters of cricket. After 10 weeks of competion Baz Retter's Only here for the Beer retained the Brian 'Beano' Apsey 4 a side skittle trophy last evening. Great work from all those who turned up over the weekend and complete the long list of jobs for the coming season.